Tony the Pony loves sweet sweet coffee. 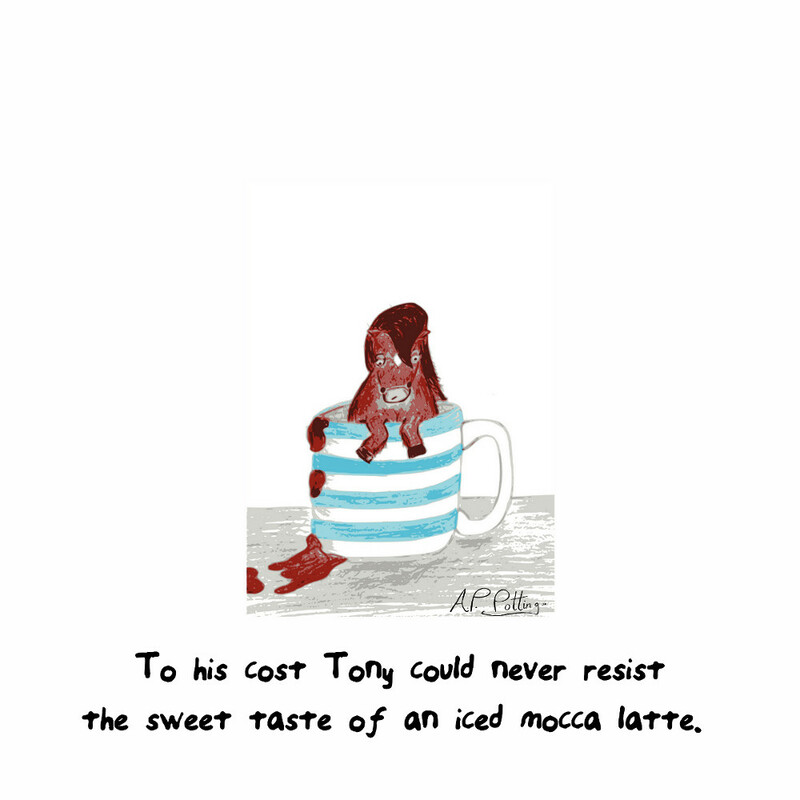 Tony cannot seem to curb this enthusiasm, for coffee that is. 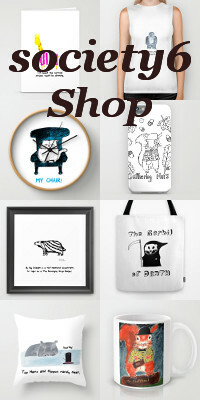 Prints at Society6. Captain Meow can be bribed with yarn! Walrus prepares for is close up.